The neck and upper chest region, spanning shoulder to shoulder, is a delicate area that tends to be associated with feminine beauty and grace. It requires sensitive care, such as neck cream, to keep it smooth, firm, and even-toned from morning to night. Adequate moisture is essential when caring for the skin of the neck and décolleté. The effects of aging on the neck and the décolleté. Brown spots, wrinkles and a loss of elasticity are some of the visible signs of aging and hormonal changes. The use of an anti-aging treatment and neck cream is effective in minimizing the appearance of neck creases and wrinkles. It also produces an immediate lifting effect on mature skin. When is the best age to include neck care in your beauty routine? The best way to take care of the neck-décolleté area. The best way to treat the decolleté area and to make sure the skin receives adequate hydration is to apply your neck cream after a serum such as Clarins’ Double Serum. Using the Clarins application method optimizes the anti-wrinkle treatment and ensures minimal disruption as well as increased blood flow for healthier-looking, nourished skin. If still in your 20s or 30s, using a neck cream once a day is enough to maintain your skin’s natural luminosity. After 40 you can use your neck cream twice a day if needed, for skin that is visibly firmer, plump and glowing with youth. Keep in mind that your skin’s regenerative powers kick into high gear while you sleep—especially between the hours of 11:00 p.m. and 2:00 a.m.—replacing damaged or dead cells with new ones. Clarins’ Extra-Firming Neck Anti-Wrinkle Rejuvenating Cream visibly preserves the softness, firmness and tone of the fragile neck area. A blend of Clarins' Extra-Firming Complex and Sunflower Auxins helps visibly firm and reduce the look of wrinkles. It plumps and smoothes with Green Seaweed Extract and immediately “lifts,” and visibly supports this vulnerable skin with Oat Sugars. Its delicate texture melts right in, without a greasy after-feel. 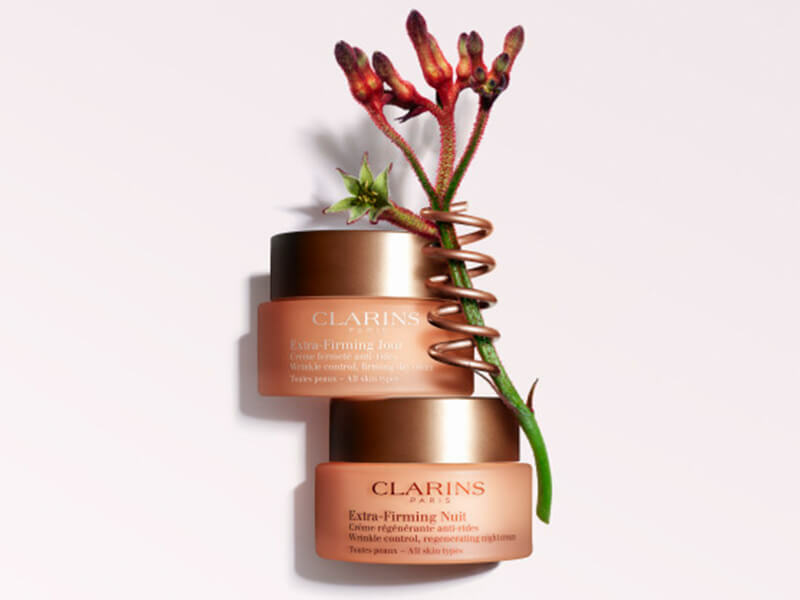 Ideal for women age 40 and over, Clarins’ power-firming formula helps visibly “lift” sagging skin on neck, décolleté and chin so your profile becomes more youthful-looking. The non-oily, lightweight neck firming cream with powerful green seaweed extracts and sunflower auxins, can be used even on oily skin. 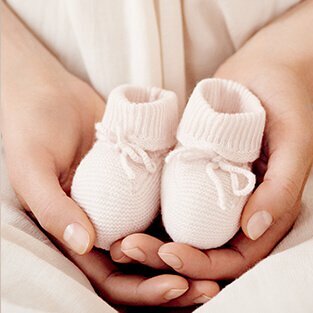 Bring product to body temperature by warming it between your hands, so that your skin accepts it instantly. Use the natural weight of your hands to distribute the product evenly over your face, neck and décolleté. Use Clarins’ Draining Pressure Method to enhance circulation, revive radiance and promote a firm neck and décolleté. Repeat 5 times on each side. Admit it. We tend to apply our day cream as far as our chin; or better, we smooth over our neck with whatever’s left over, and that’s it. The neck is exposed to sunlight all year-round, meaning the neck and décolleté area can become dehydrated and develop wrinkles easily. Super Restorative Décolleté and Neck Concentrate’s powerful replenishing formula—with organic Harungana and organic Montpellier Rock-rose extracts—can target signs of aging in mature skin: deep wrinkles, age spots, slackening, loss of density and dryness—promoting a youthful-looking décolleté and neck. 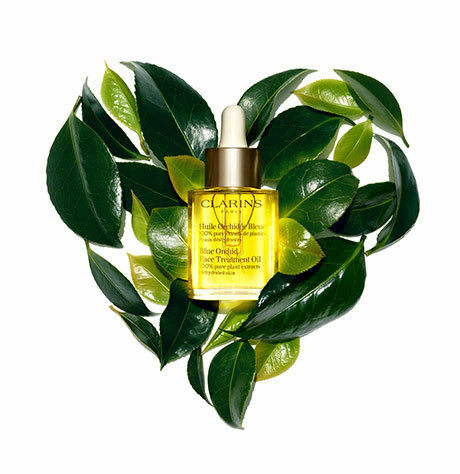 Before applying your serum, cup both hands over your face for a moment of pure relaxation. Apply by using the natural weight of your hands to distribute the product evenly on your neck and décolleté, to procure an instant sense of well-being. 4. Use the pressure draining method to stimulate circulation and to maintain a youthful, firm neck and décolleté. Repeat 5 times on each side.